Last month, teachers in our University of Florida Literacy Initiative’s Summer Reading Academy had a surprise visit from best-selling author, James Patterson. Teachers heard, first-hand, how the James Patterson Literacy Challenge is aimed at changing lives for children across the state. After brief remarks and a group photo, the teachers had the opportunity to spend time with Mr. Patterson, have books signed and, of course, take selfies. 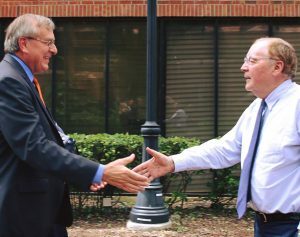 The surprise visit was part of a planned meeting for Patterson to work with University leadership and college researchers including: UF President Kent Fuchs, UF College of Education Dean Glenn Good, School of Special Education, School Psychology, and Early Childhood Studies Director Holly Lane, Lastinger Center of Learning Director Philip Poekert and E-learning, Technology and Communications Services Director Jason Arnold. The team reviewed progress and strategized for the coming months of work on the James Patterson Literacy Challenge. UF reached new heights securing the No. 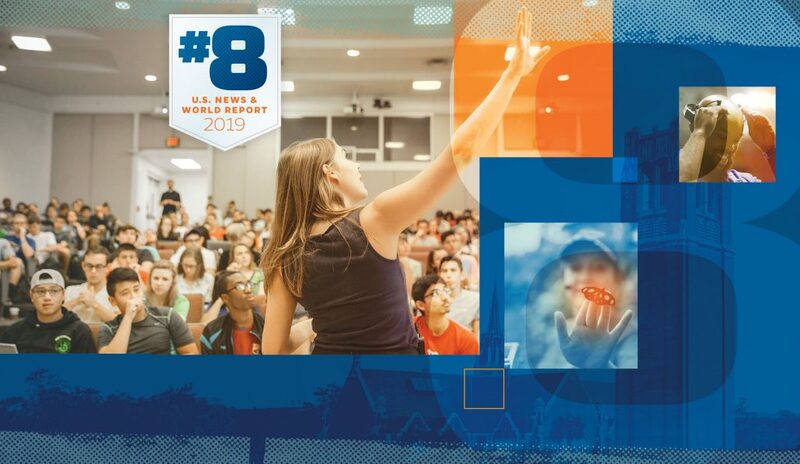 8 spot among the nation’s top public universities in the latest U.S. News & World Report. 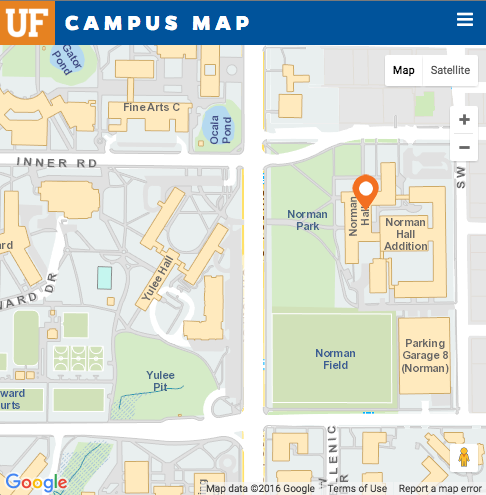 This is a university-wide ranking but it should be noted that the UF College of Education soared five spots public college rankings to 14th in the nation in last year’s report. 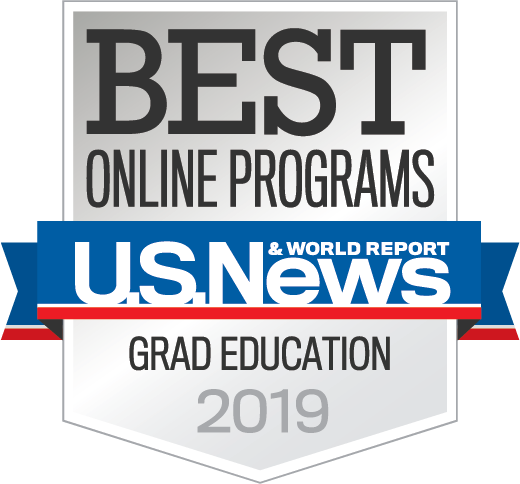 Further, the college continues to remain a leader in online education with the state’s highest ranked online graduate program and nation’s second best according to the 2018 U.S. News survey. Although the Florida Gators ended their long-standing winning streak over the Kentucky Wildcats, we still had something worth cheering about. 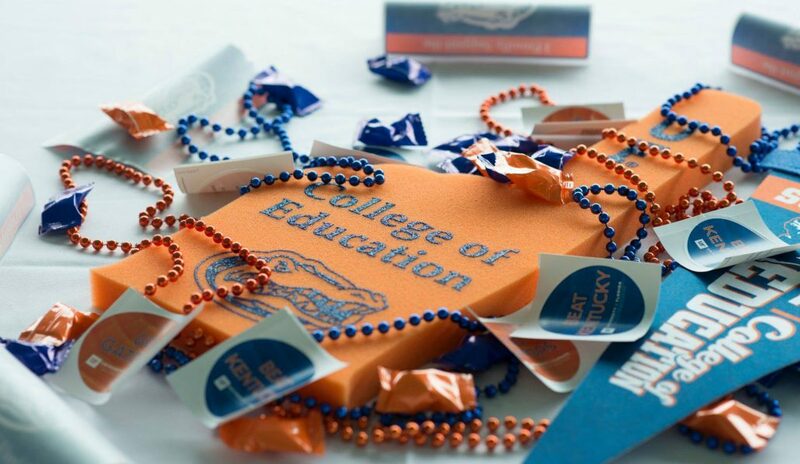 A big thank you to the record number of alumni, faculty, staff and students who gathered for the 2018 EduGator Tailgate. If you weren’t there (or even if you were) we think you’ll like this video from Facebook Live and the photo album link below. Maria Coady, associate professor in bilingual and ESOL (English Speakers of Other Languages) education, is redefining teaching practices to better support English-learning students. Southern Association for Counselor Education and Supervision (SACES) awarded Alisa Houseknecht, a doctoral candidate in our Counseling and Counselor Education program, a Research & Best Practice Grant. This summer, EduGators traveled to the Republic of Ireland and explored education through a different lens. Through this immersive experience, students gained insight to our world.